Lake City Area Arts has reserved the art center for area writers. 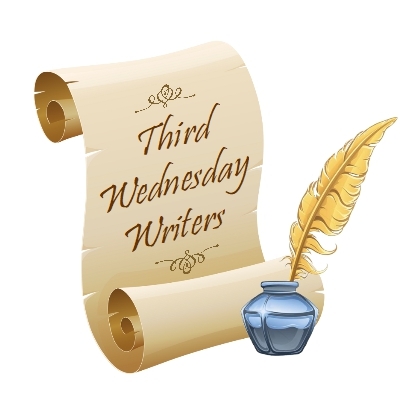 The ?Third Wednesday Writers? has invited poets, playwriters or maybe the author of that next best seller to meet, mingle and showcase their work. Questions? Contact Donna Halvorson @ 651-345-6409.